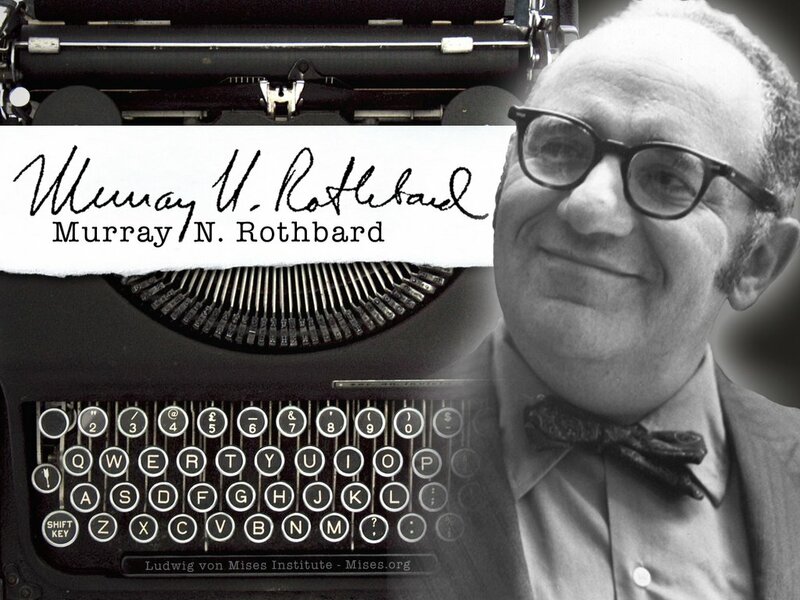 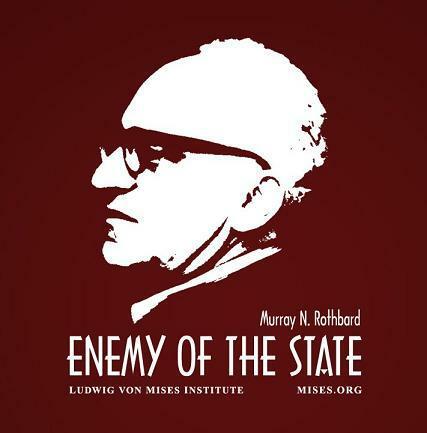 out of step: Murray Rothbard: "It was up to me"
I like Rothbard too, lots of good quotes. Why did you leave out Rothbard's mention of Hoover? 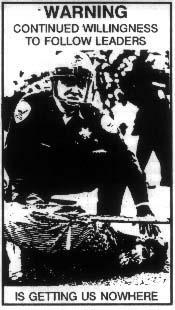 Who would deny now (in the freedom movement) that Hoover was a statist?